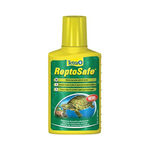 If you’ve chosen to take care of a quirky little turtle, then we’re sure you want him to be as happy and healthy as can be. 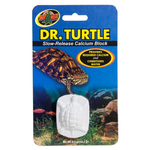 At CD Aquatics, we love helping our customers to care for their turtles. 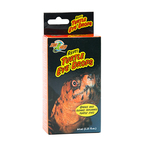 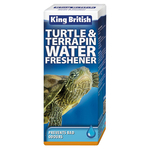 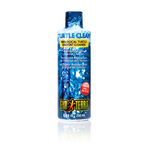 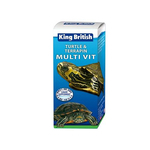 We provide water freshener and water conditioners to help keep your reptile healthy.